This sauce has an interesting, mustard/tomato compound flavor that is somewhat concealed by the aggressive spoon wielding boar on the label. 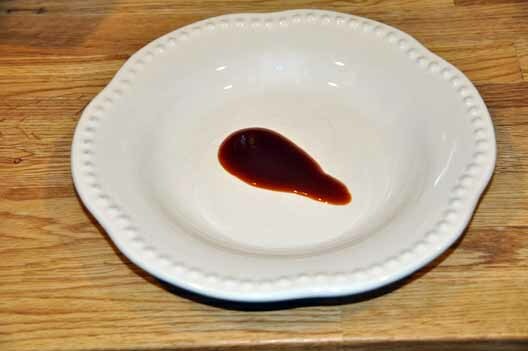 The sauce is a blend of a tomato-based and mustard based BBQ sauce, so you’re getting a hybrid sauce here, one that’s got enough flavor to not need any spicy ingredients to mix it up. I liked the flavor – the tomato/mustard blend was nicely executed, each bite was half traditional BBQ sauce flavor and half mustard BBQ sauce flavor… each bite was a little bit one way or the other, making it fun to eat. On the negatives, the ingredients were not the best, and the texture was a bit too smooth – it would benefit from some real chunks of garlic or onion or even celery. I tried it on grilled chicken and on ham (as a dipping sauce) and liked it on both. First glance at the bottle and I’m a little confused. I’d been emailing Kim from Hoosier Daddy for some time, and the whole time I’m expecting an Indiana Hoosiers sports tie-in. 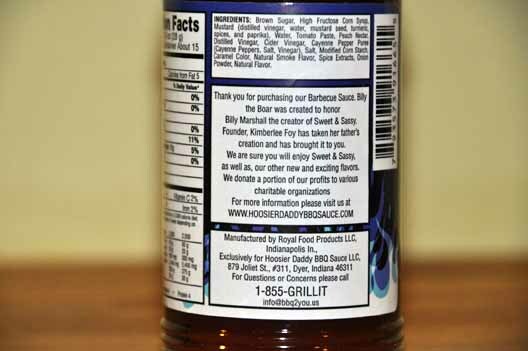 Yes, the sauce is made in Indianapolis, but I can’t find a connection to the basketball team made famous by the 1986 movie starring Gene Hackman. Oh well… in the Boston, Massachusetts area, someone could make Beanpot BBQ Sauce or Minuteman BBQ Sauce or just Masshole BBQ Sauce! Nice bottle… although I prefer glass canning jars, I appreciated the squeeze-able bottle with the flip-top. Ingredients and the meaning behind the boar. Hoosier + Daddy = Hoosier Daddy. If you are looking for a nice hybrid sauce – or maybe looking for a first mustard sauce to ease into, this could certainly be the sauce for you. In response to your suggestions on the negatives (ingredients, texture, benefit of garlic, onion or celery), these are all complimentary ingredients and are a part of our upcoming sauces, all of which will keep you from getting Boar…..d. Sweet & Sassy is what is says! Ghost Roast will soon hit the stores, be afraid! Accomodating Rubs to follow! Thanks Kim, It was a fun sauce to try and taste- Looking forward to your next sauces and rubs! We bought 2 bottles of the BBQ sauce after trying it on ribs at the Dyer Summer Fest. The sauce tastes great. We marinated some ham steaks and then bbq’d them. Quite tasty. Am looking forward to trying future sauces and rubs as they become available. Ghost Roast has hit the shelves! We promised it Hot and it brings the Heat and leaves no prisoners! You can currently find it at Rob’s Meat Shop and Foodies in Dyer, Stop & Shop and Alsip Nursery in St. John. We are in the process of delivering to all our vendors check our website for locations! In the past we have been donated spices, BBQ cooking utensils, coolers and lights etc. Thank you for taking time to consider this. Doug Dillow and the Charlie Adams Day committee. I am a friend of one of your distant cousins from Lapel, Indiana. 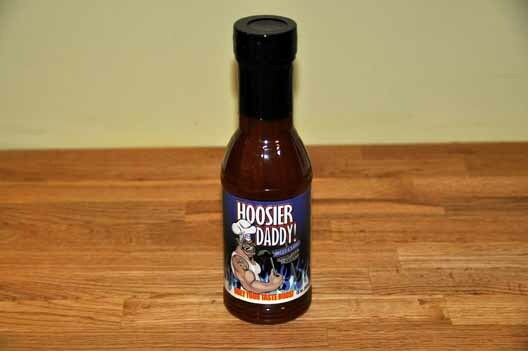 He brought a bottle of your sweet and sassy to work, and I feel honored to have tried such a delicious sauce with a wonderful story behind it along with it be a local sauce made in indiana…..
looking forward to it being introduced to our local supermarket shelves….. Thank you so much for your kind words and I’m glad you enjoyed the sauce! We have just returned from Dallas Food Show and made an unexpected tongue and taste bud thriller to many! Soon we will be available in your local supermarket. Keep checking our website for updates on locations. Tell AJ I said keep paying it forward! I need, want and must have this BBQSauce. 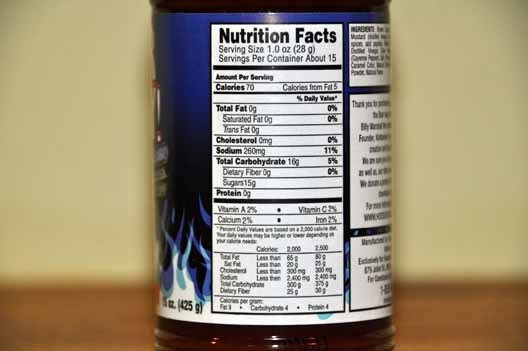 Please tell me where I can buy some at.online or at a store.pleasei need to have this sauce.